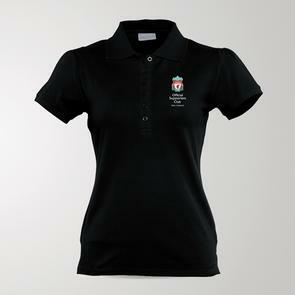 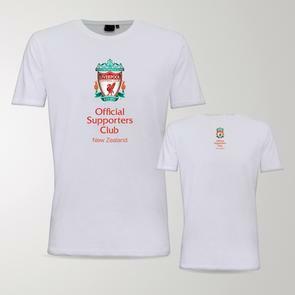 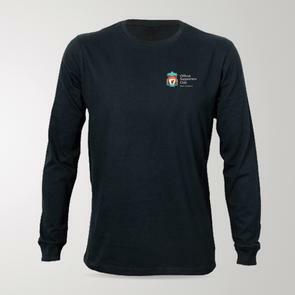 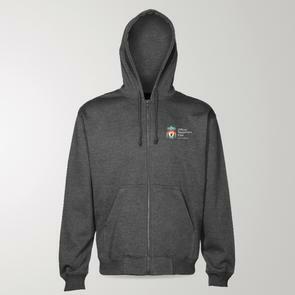 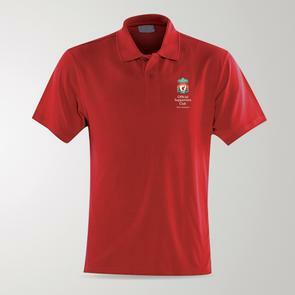 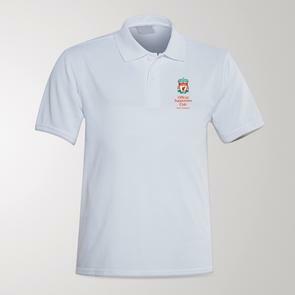 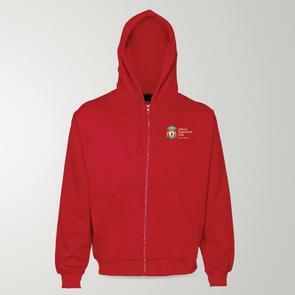 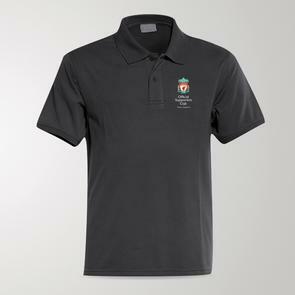 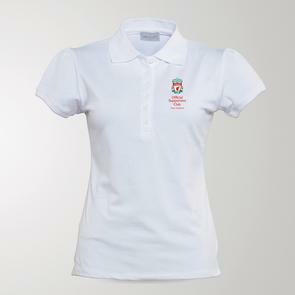 The Soccer Shop is proud to offer a range of apparel for the Official Liverpool FC Supporters Club of NZ. 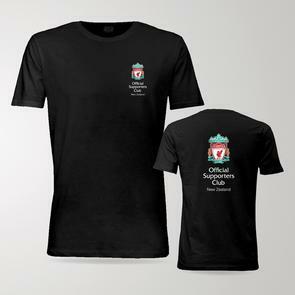 The New Zealand Official Liverpool FC Supporters Club Branch began in 2001 and obtained Official Status in 2002. 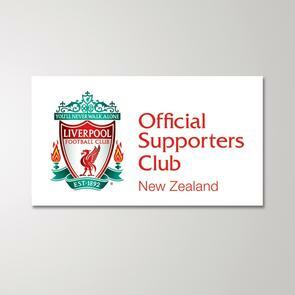 The club is nationwide and welcome any and all Liverpool Supporters living in New Zealand to join.